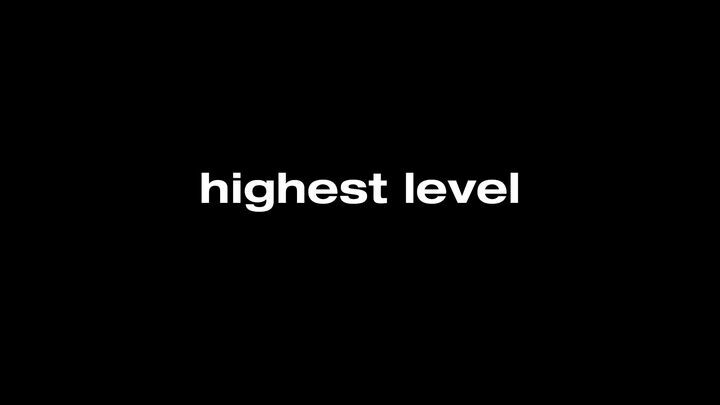 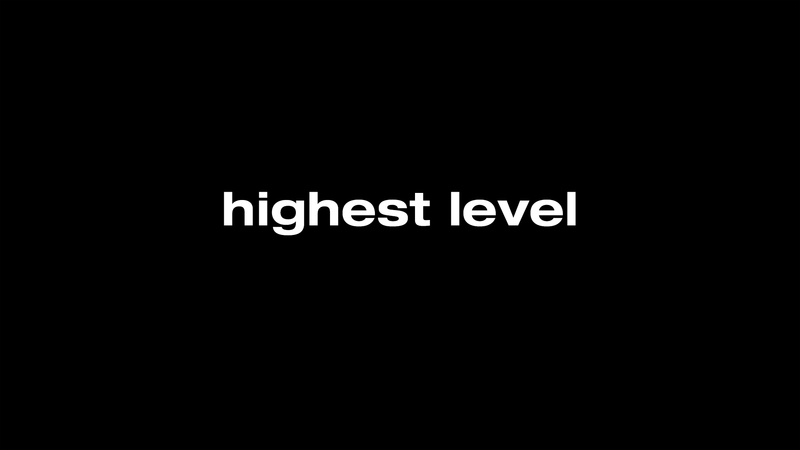 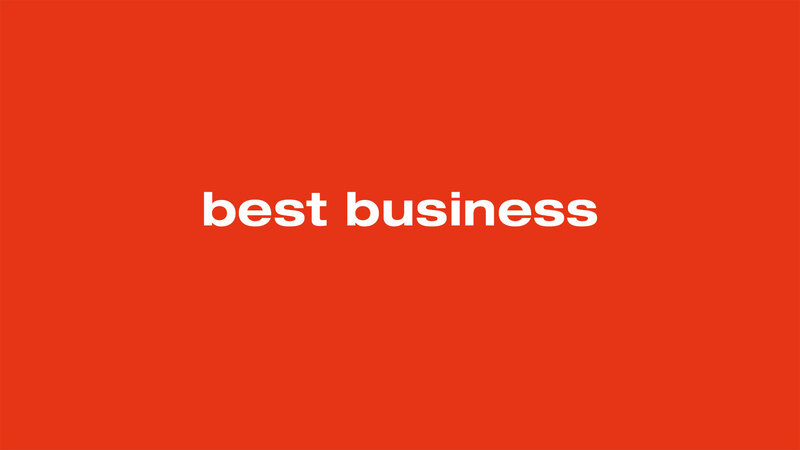 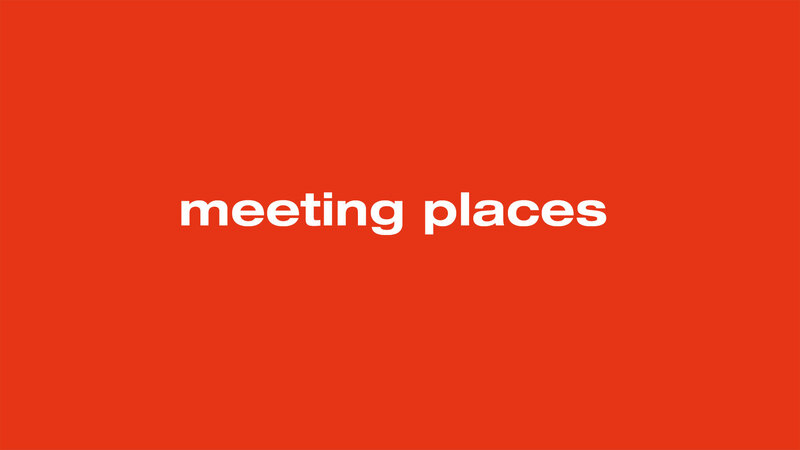 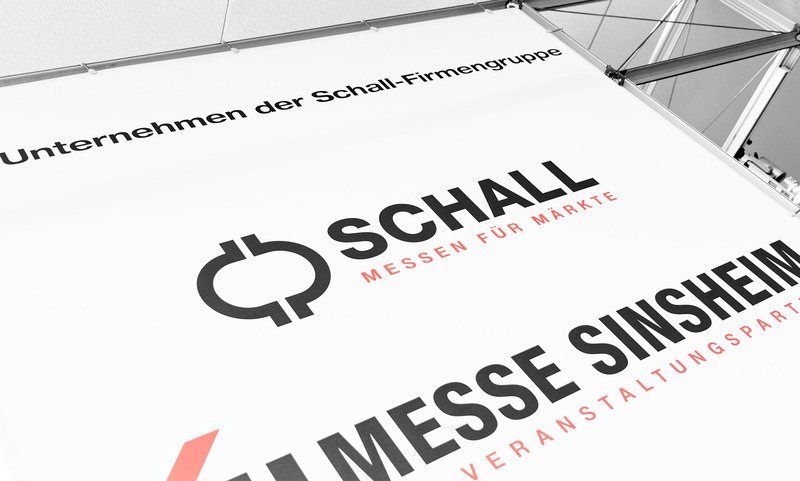 P. E. Schall GmbH & Co. KG has been Germany’s most successful private trade fair promoter for decades in the field of technical trade fairs and technically oriented public exhibi-tions. 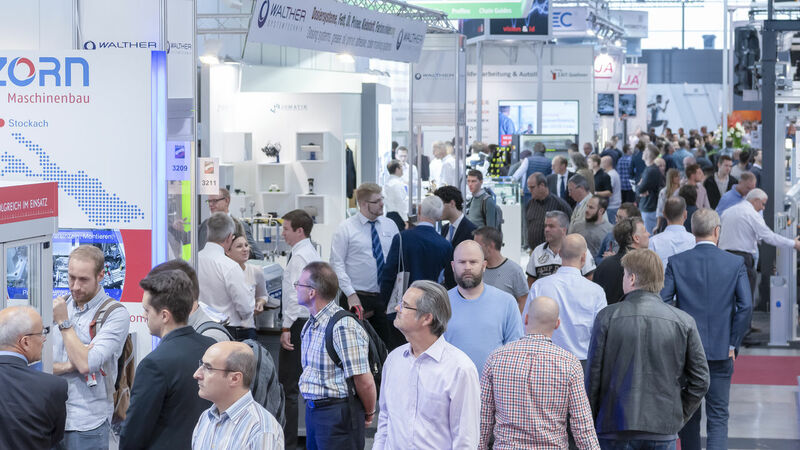 With globally esteemed events such as the Control international trade fair for quality assurance and the Motek international trade fair for automation in production and assembly, Schall has succeeded in developing entirely new markets and thriving market plat-forms. 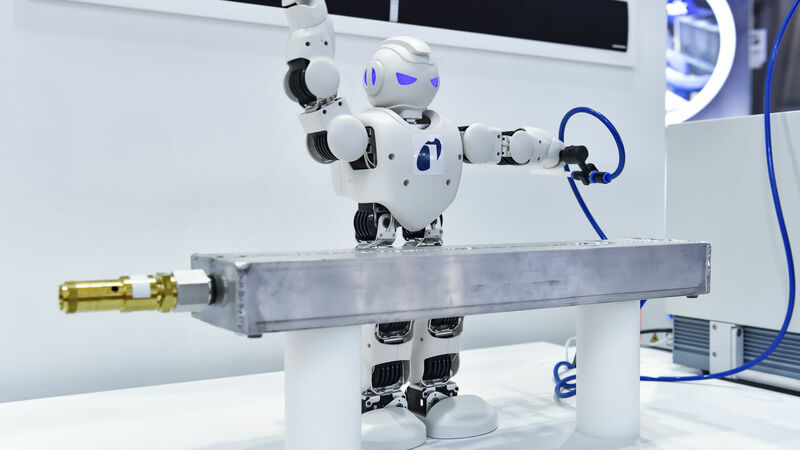 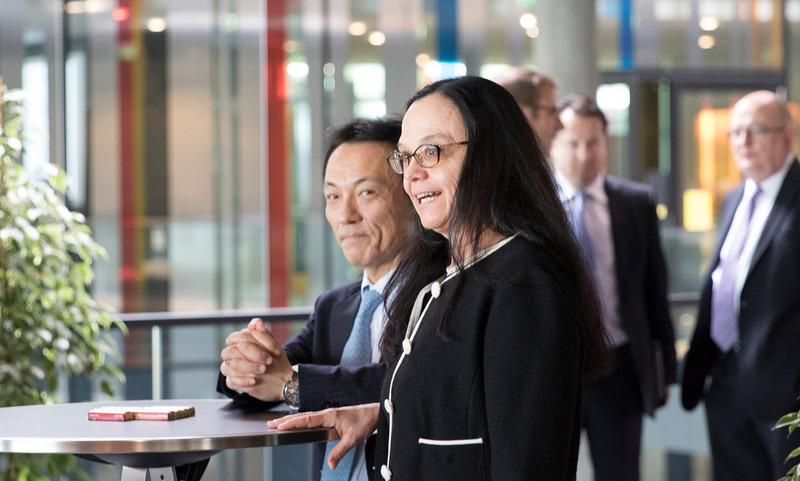 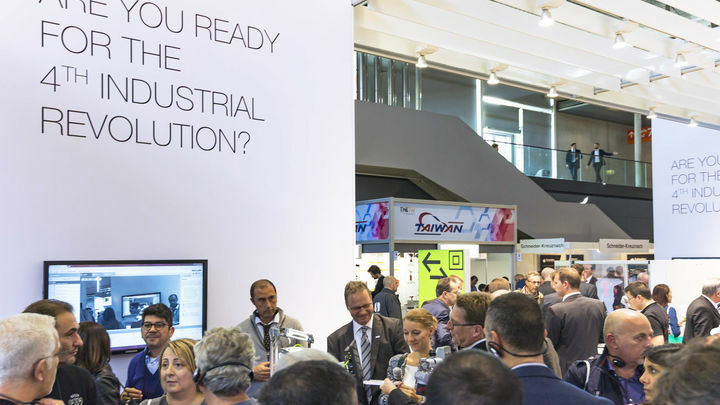 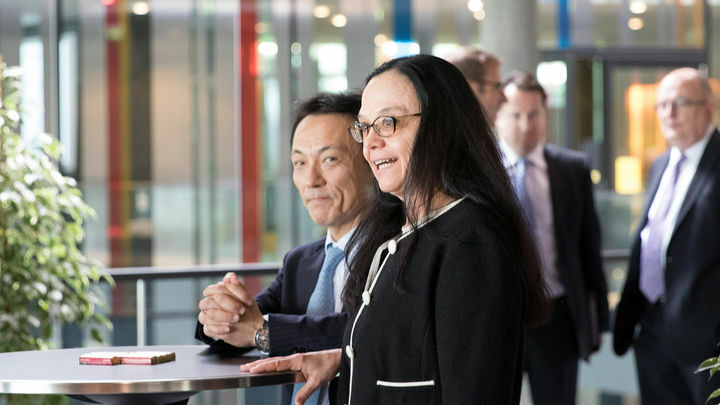 The world’s leading trade fair for quality assurance presents digitalised systems for real-time visualisation of measurement data and other functions, by means of which production can be made even more efficient. 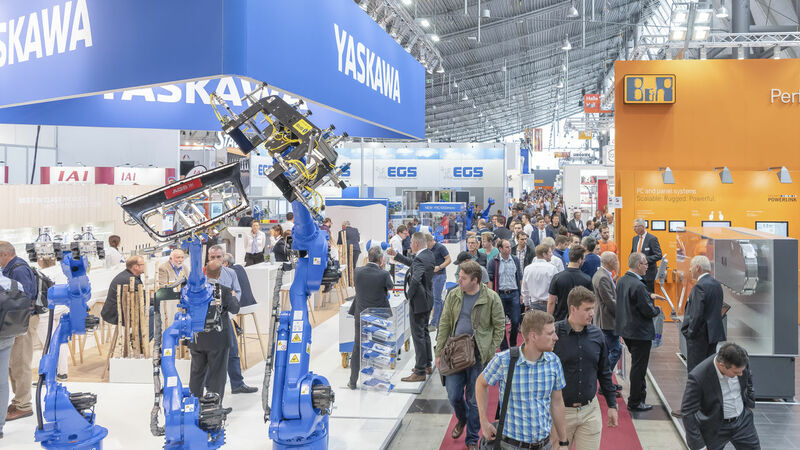 Trade Fair Films from Fakuma 2018! 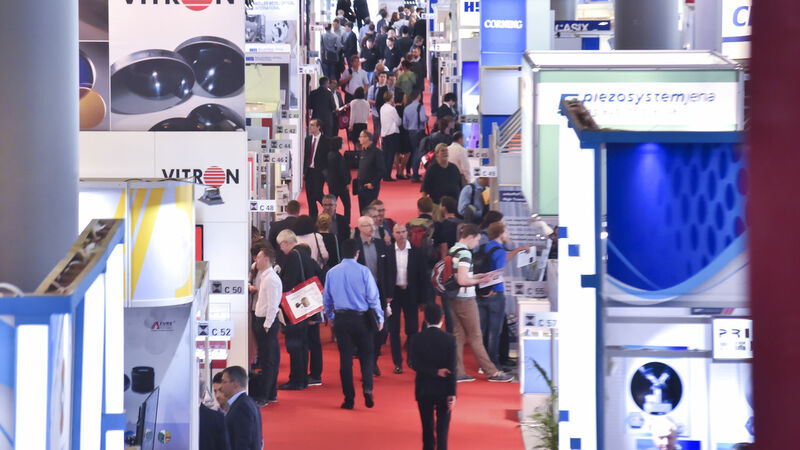 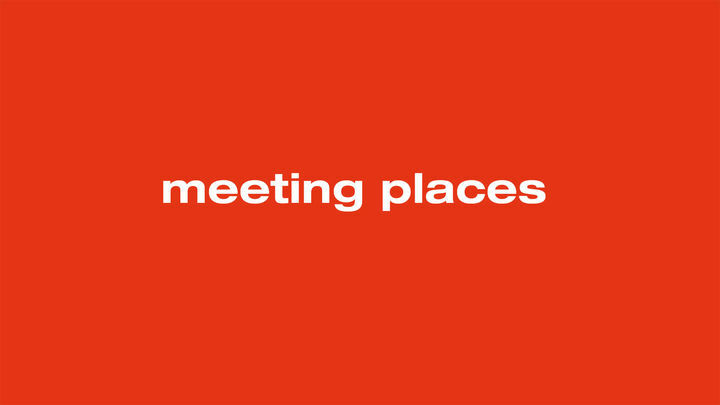 Trade Fair Films from Motek 2018! 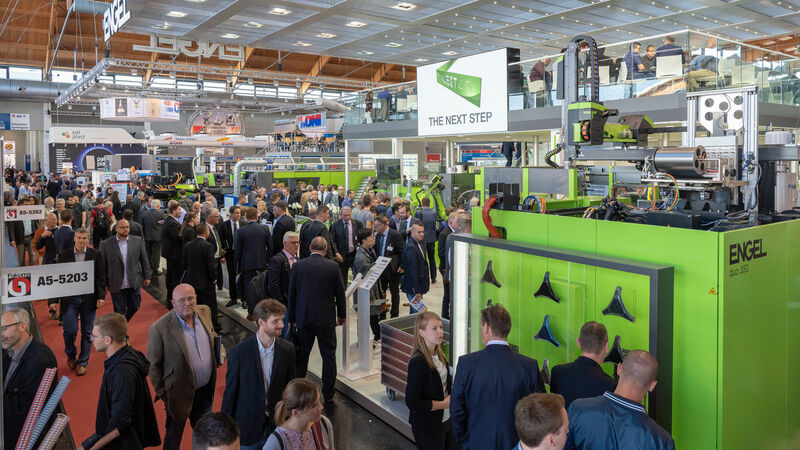 More and more exhibitors from around the globe are presenting their companies in Stuttgart! 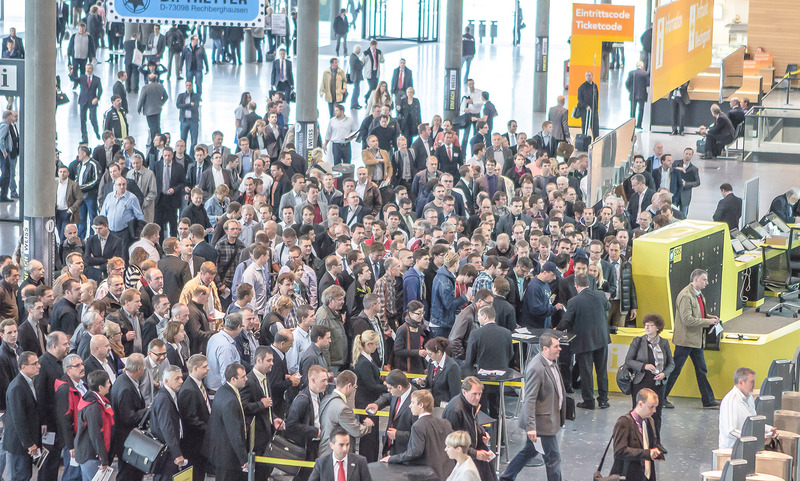 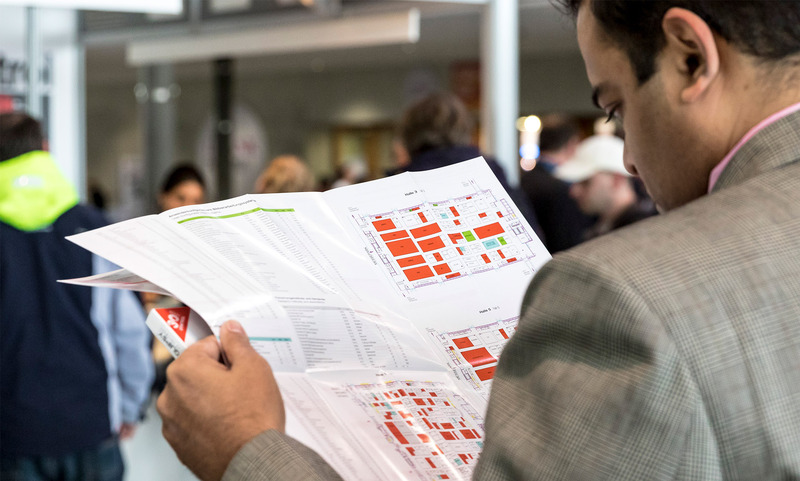 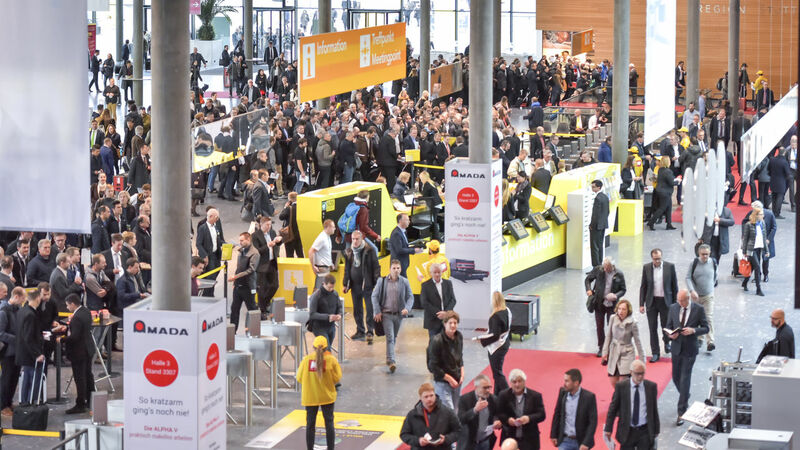 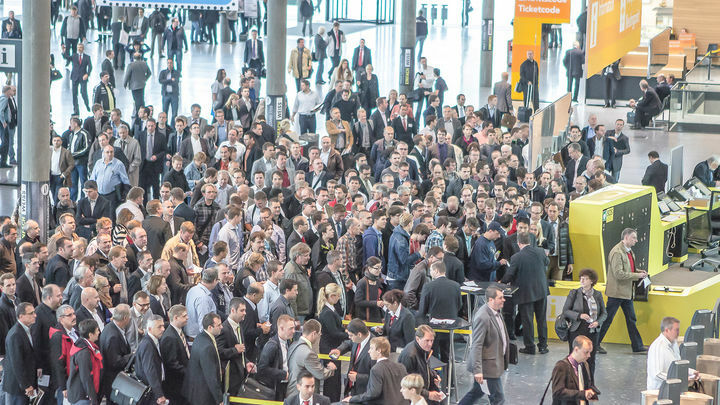 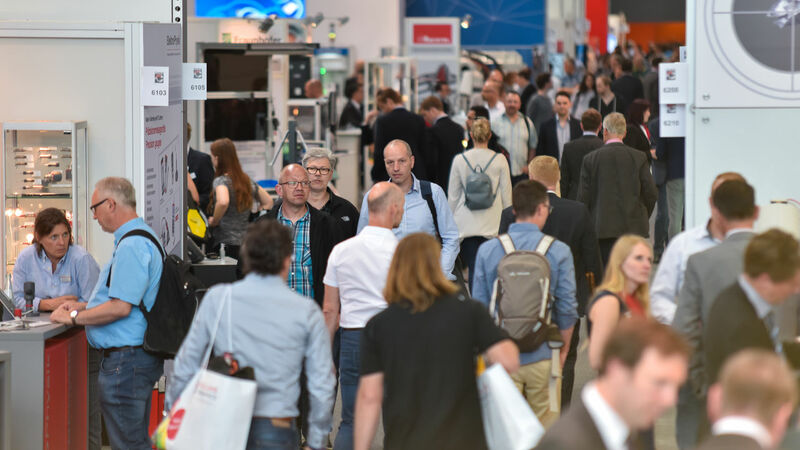 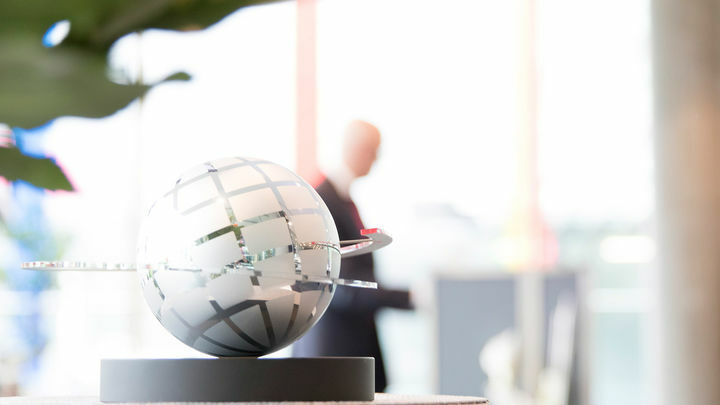 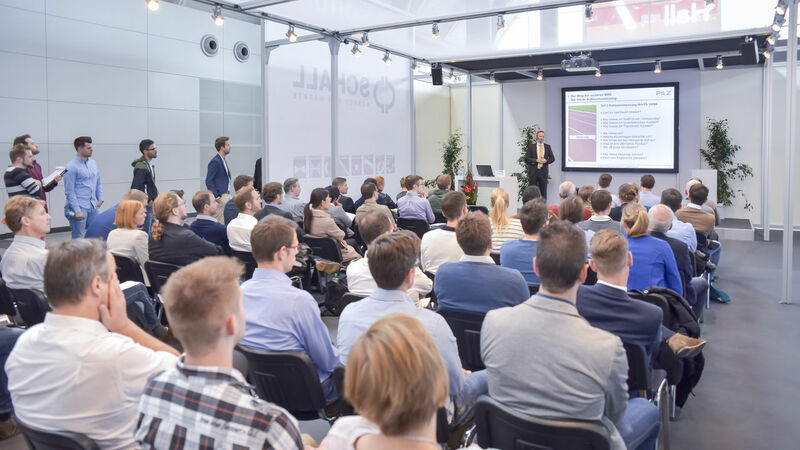 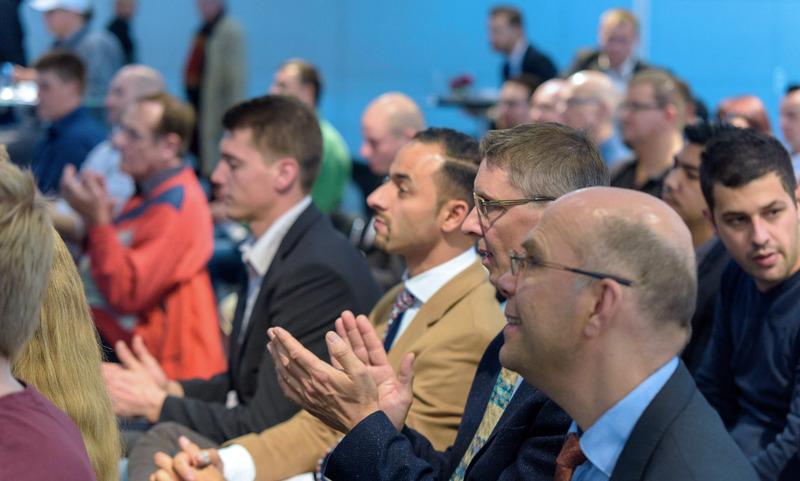 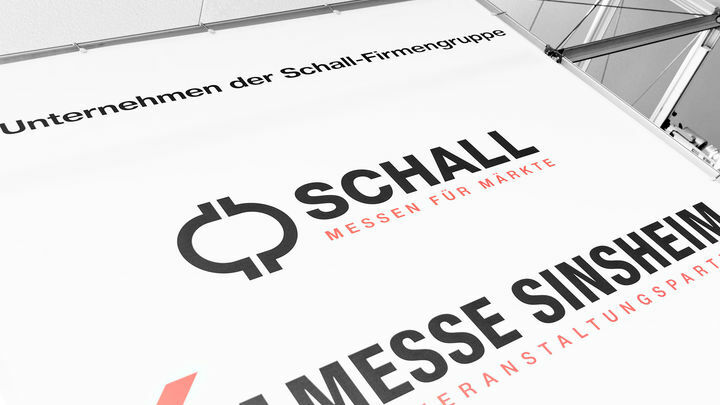 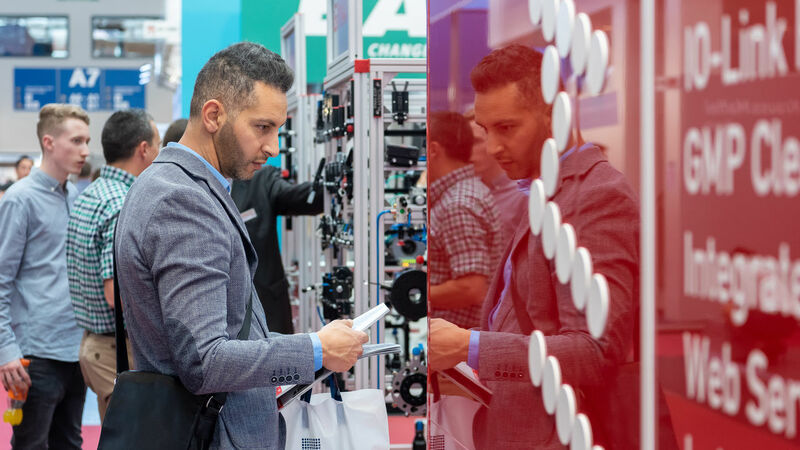 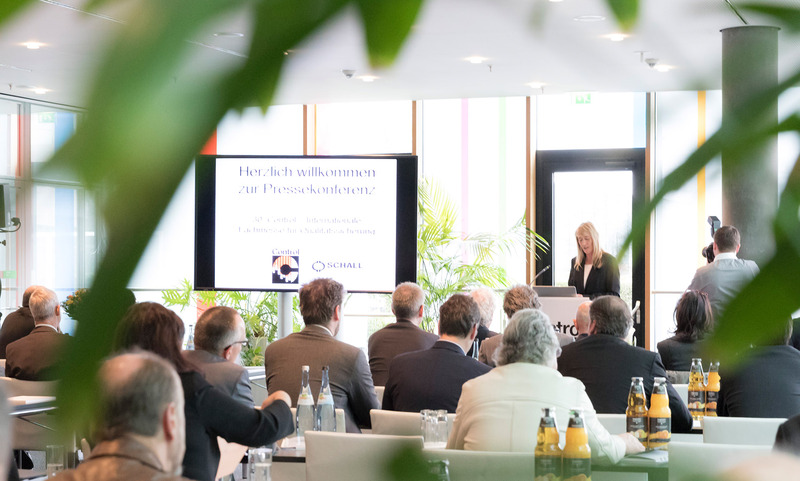 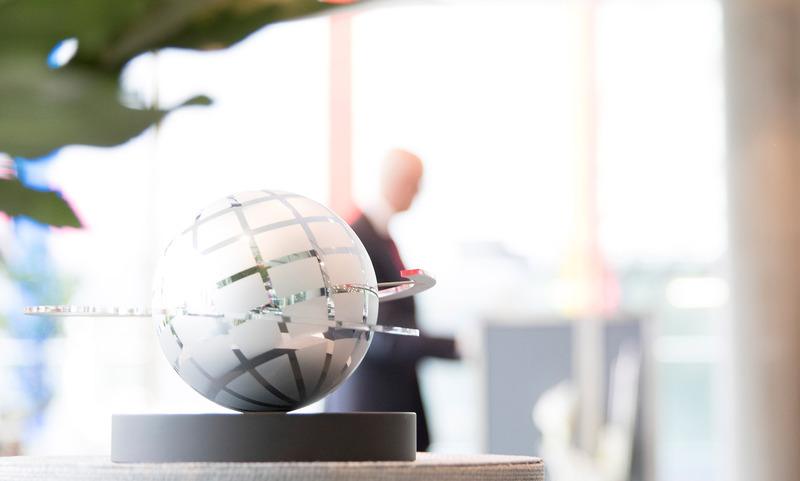 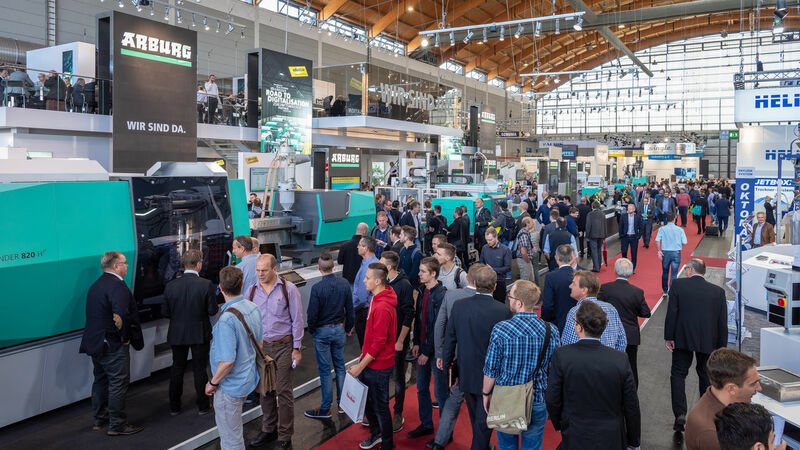 Schall makes trade fairs for markets – and is Germany’s most successful private trade fair promoter in the field of technical trade fairs, as well as technically oriented exhibitions. 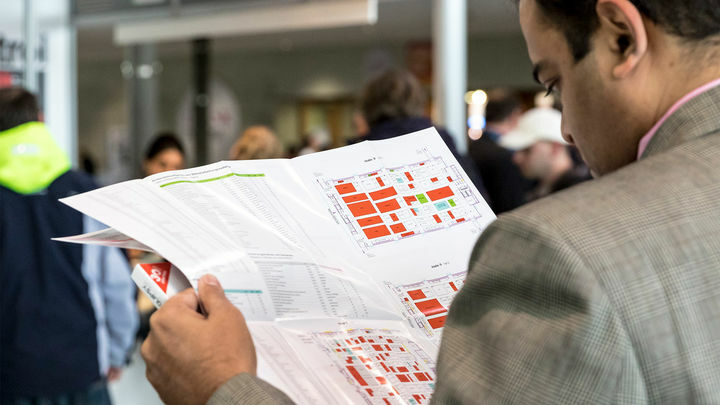 Here’s an overview of currently upcoming events.